Kenny Dowling is a new Childrens Book Author based in Surrey, United Kingdom. 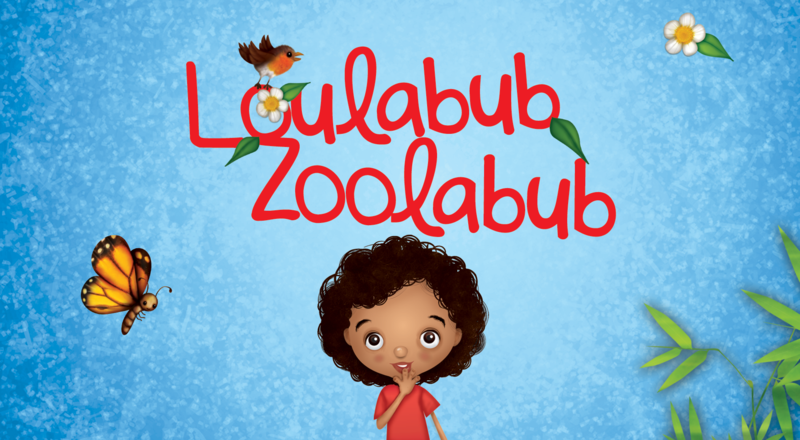 His first book Loulabub Zoolabub was actually written back in 2012 after he finished working at the London Olympic and Paralympic Games. The story was inspired by a trip to London Zoo with his then 16 month old niece. “I have always been quite creative and love to write, so I put some time into creating the story” Kenny said. “My wife is a teacher so I asked her for some advice on the characteristics that make up a good childrens book, and set about writting Loulabub Zoolabub”. After the book was complete Kenny found that childrens books are amongst the most difficult to get published, and after trying many avenues shelved the project for a couple of years before picking it back up in 2014, deciding to take the self publishing route. The book was finally released in 2015.